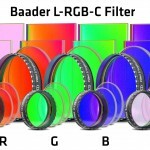 Baader Premium grade impermeable RGB-C Clearglass Filters. The Baader clear glass filters are used to focus a camera when using very narrow band line filters (due to same mechanical thickness). Is the transmission curve for the clear glass filter correct? Your description says it is IR blocked but the infrared transmission is very high. Is this a very thin OD 0.1 coating so it does not affect the other colors? The transmission curve is correct, the description however was not, thanks for bringing this to our attention. We changed the description accordingly. 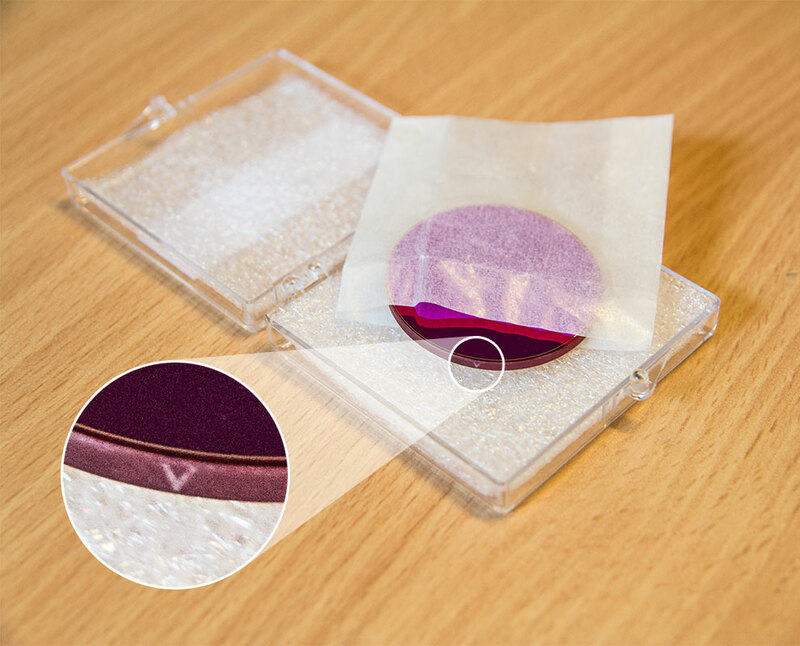 The filter serves to keep focus due to the same mechanical thickness as other filters of the same size, as well as for dust protection. What is the glass type used in this filter? The transmission curve resembles that of Schott KG-glasses. 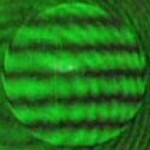 Den Klarglasfilter benötigte ich als Ersatz für den optisch leider sehr unzulänglichen originalen UV/IR-Sperrfilter einer CCD-Kamera, der für sichelförmige Sterne in den Bildecken sorgte. Mit dem Baader-Filter hingegen ist die Sternabbildung einwandfrei. Die AR-Vergütung ist ebenfalls besser, Reflexe sind deutlich schwächer ausgeprägt.